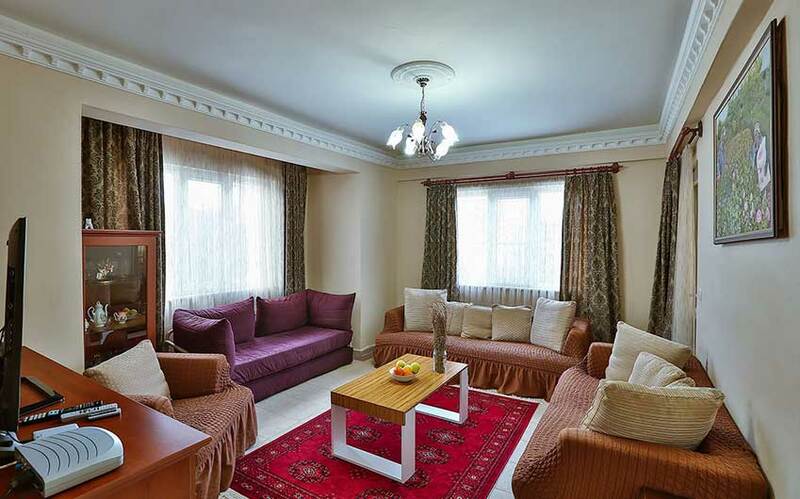 One bedroom apartment (75 m² / 807 sq ft) that includes sitting room, bathroom, guest toilet and fully equipped kitchen. 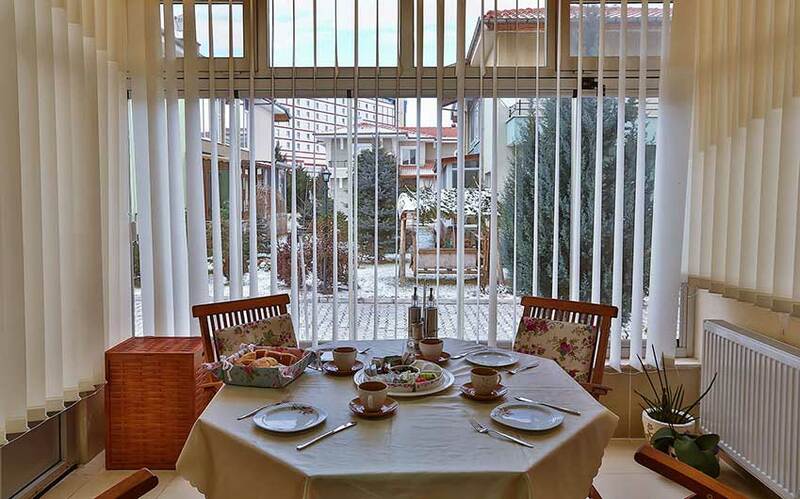 The room also has a terrace with spectacular view of the city. 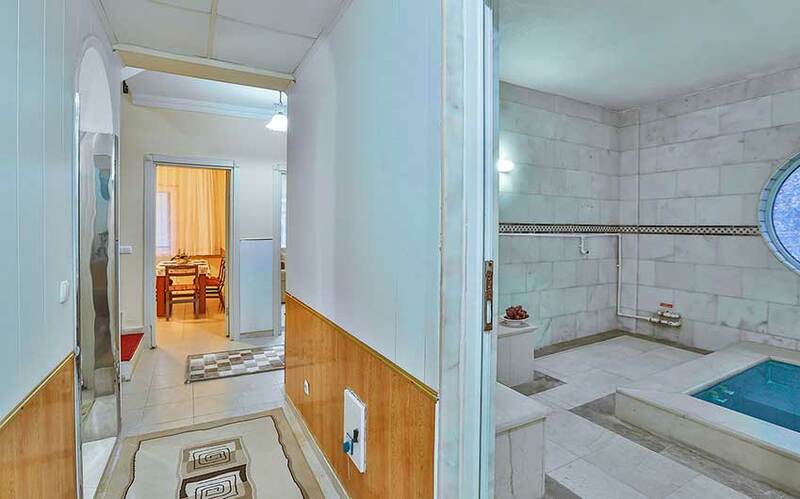 Suite consisting of a private hamam (16m²) with thermal water, bedroom with a double bed, living room with sofa, kitchen, bathroom and jacuzzi. 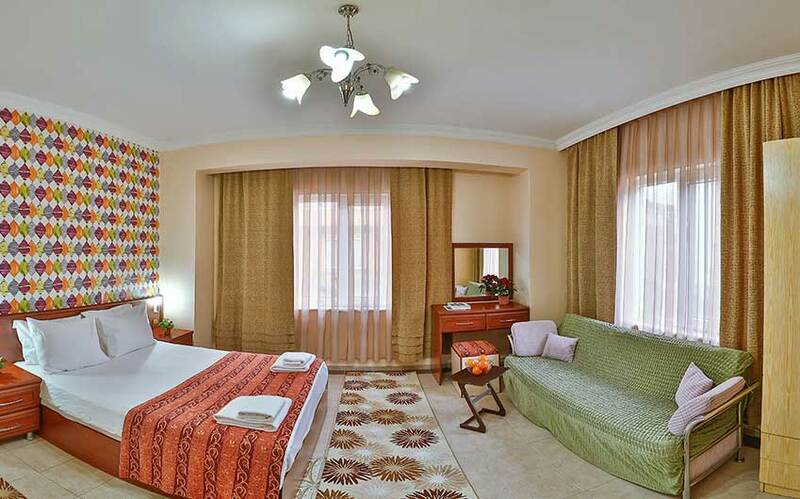 Extra beds can be added. 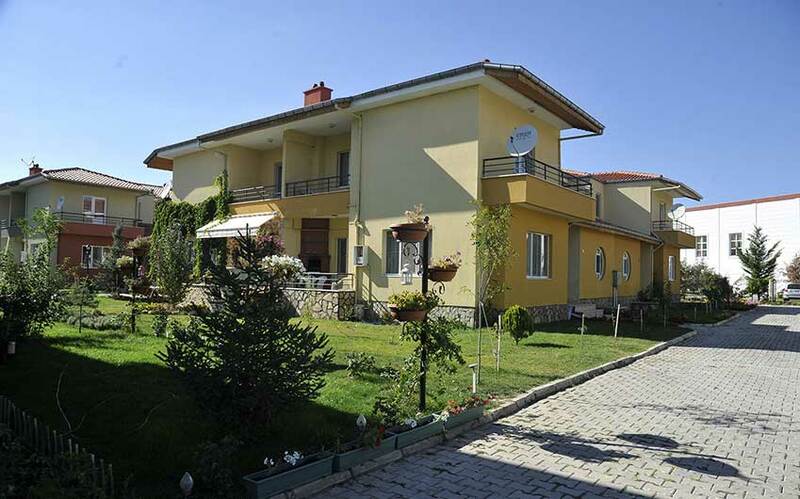 Villa consisting of a private hamam (16m²) with thermal water, private sauna, 2 bedrooms with a double bed and 2 single beds, living room with a sofa bed, kitchen and bathroom. 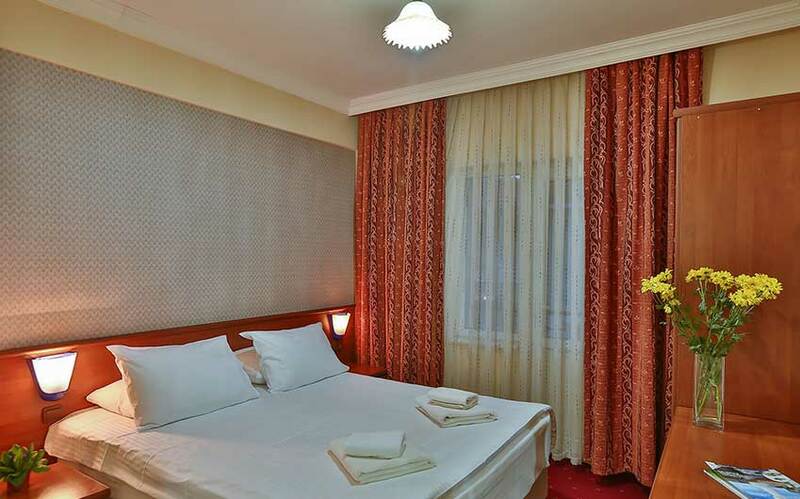 Extra beds can be added. 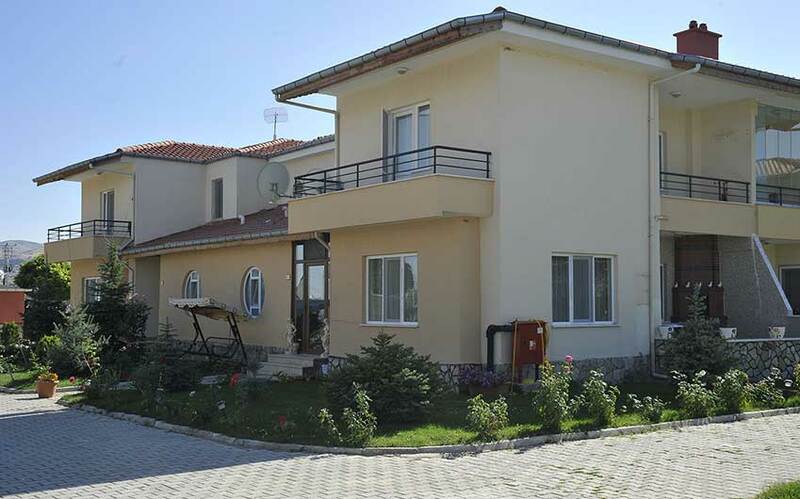 Duplex villa consisting of a private hamam (16m²) with thermal water, 2 bedrooms with a double bed and 2 single beds, living room, kitchen, bathroom and jacuzzi. 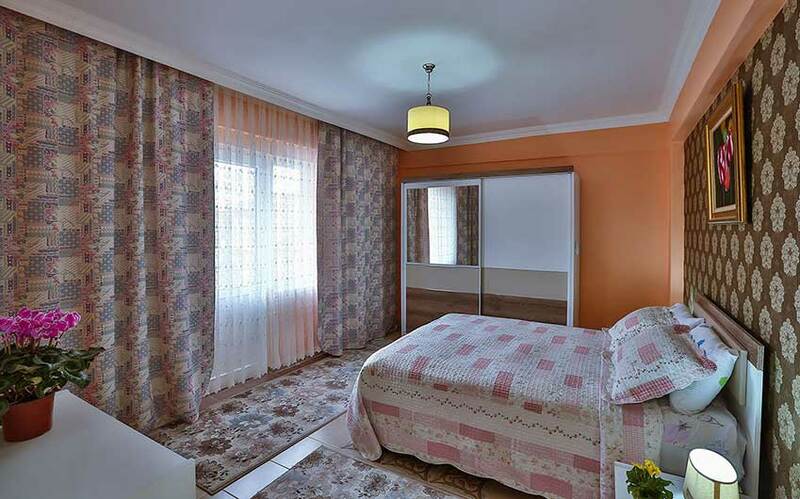 Extra beds can be added. 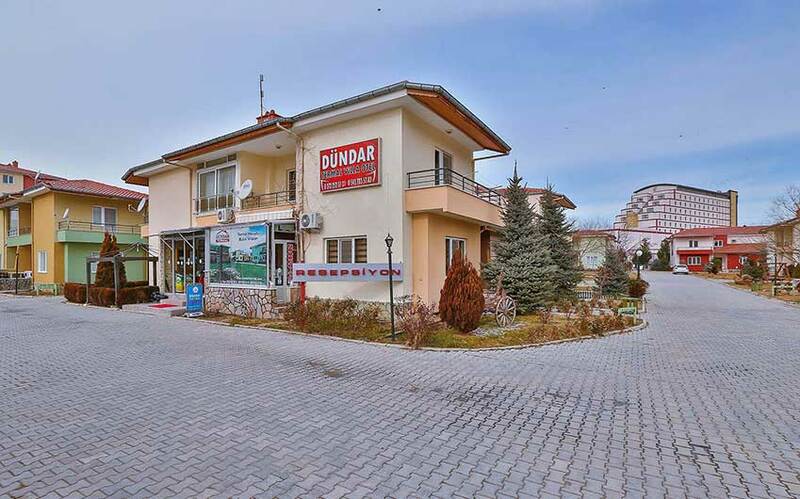 Dundar Thermal Villa Hotel is one of the finest selections to fulfill your Islamic vacation needs and desires. 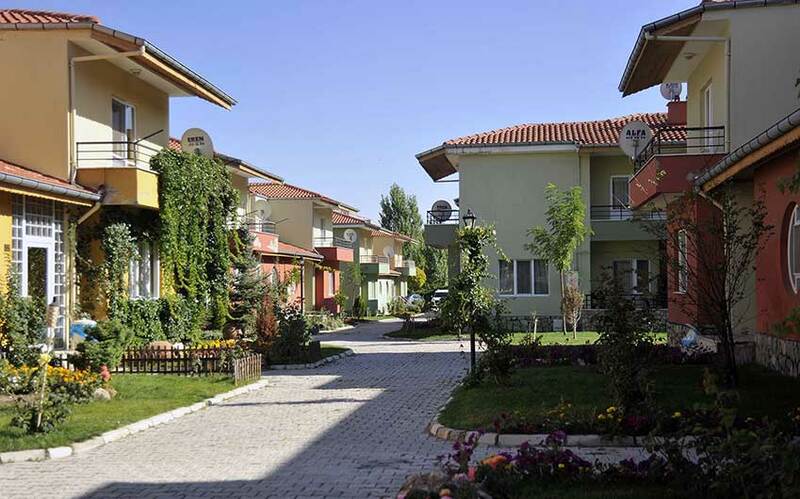 Dundar Thermal consists of apartments and villas featuring private hamams with thermal water for guests in every room. 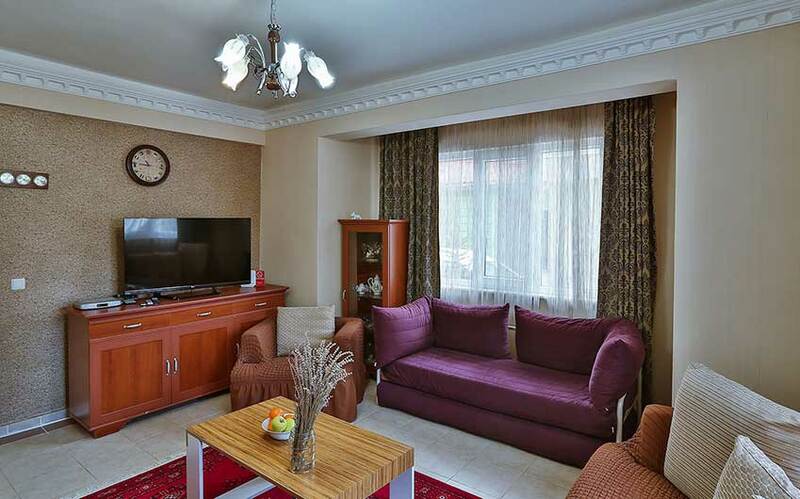 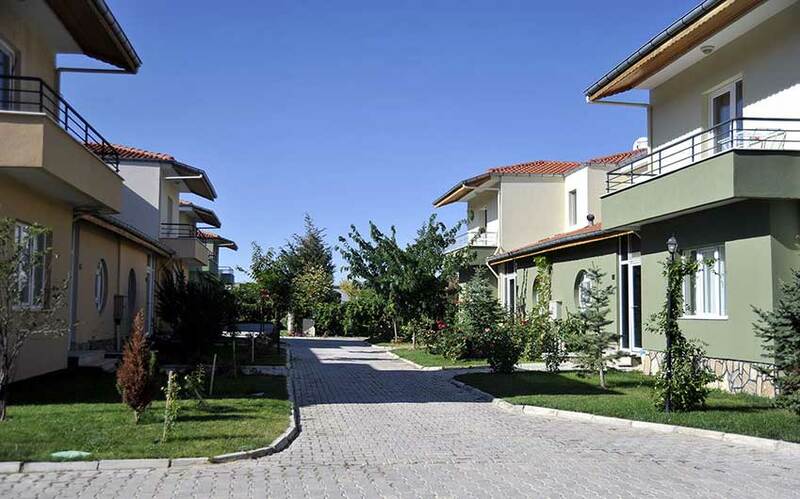 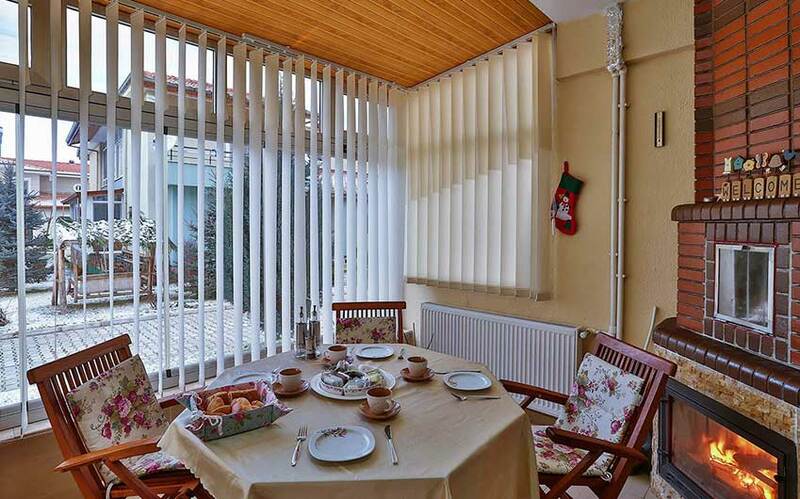 Property is also located just 10 kilometers away within Afyon city center. 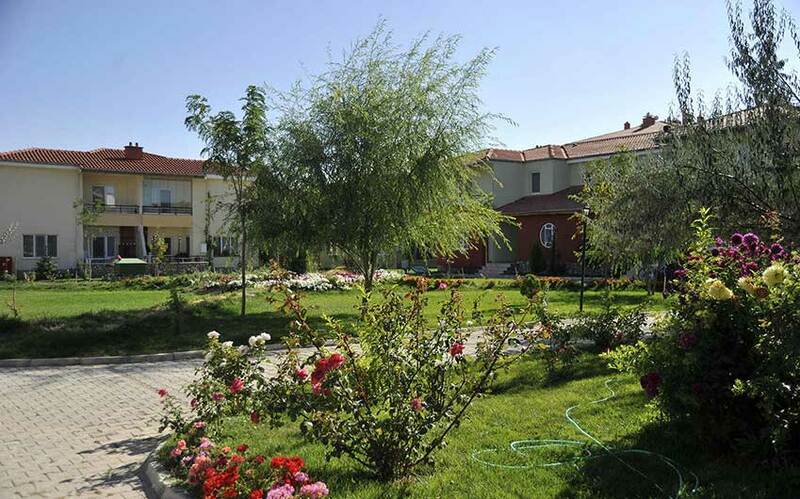 Keeping up with a “Muslim Holiday” notion, Dundar Thermal Villa Hotel in Afyon, Turkey is a very cordial destination to let you admire and appreciate an extraordinary vacation. 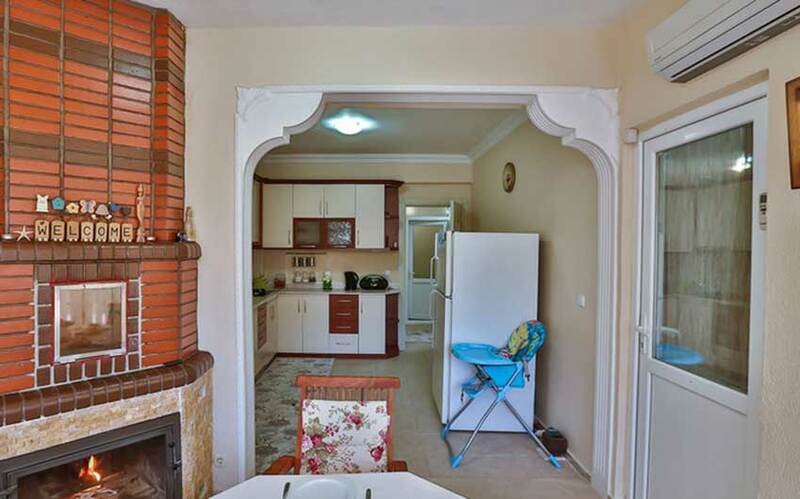 Self-catering with fully equipped kitchen. 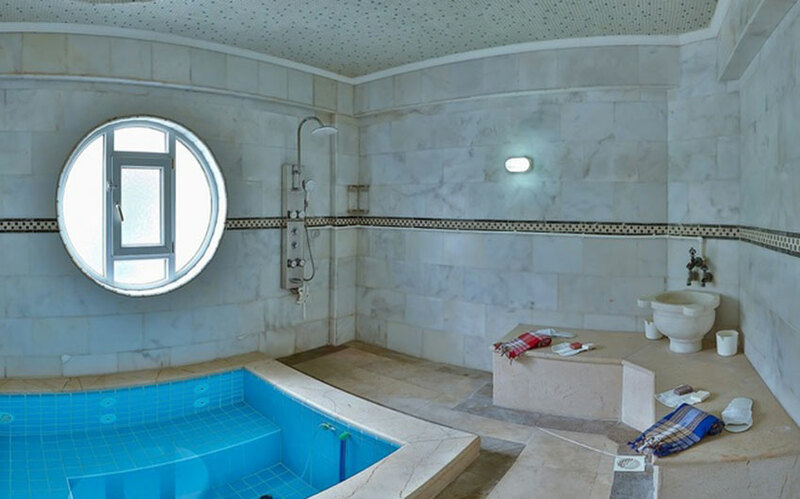 There are no swimming pools in the hotel, however, guests may use neighboring Korel Thermal Hotel’s women only pool (surcharge). 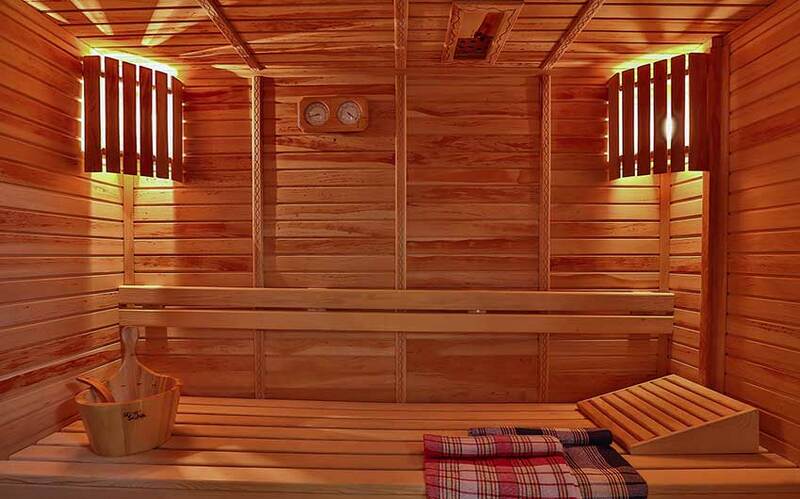 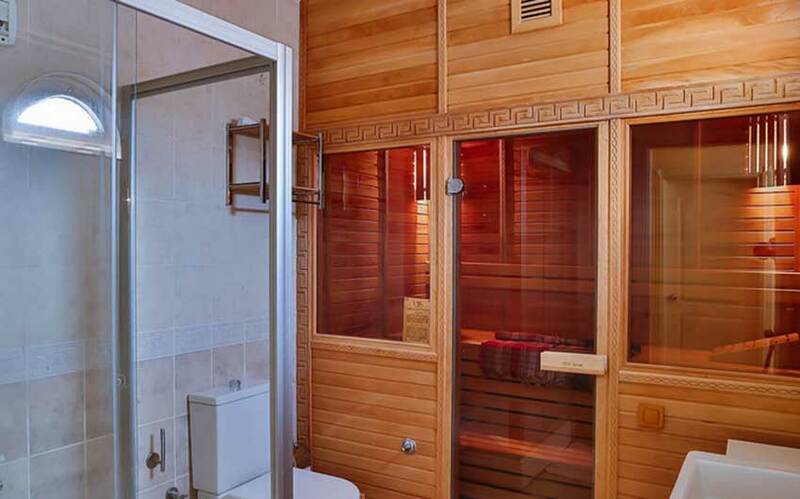 Private hamam (16m²) in every room with thermal water (4 tons capacity). 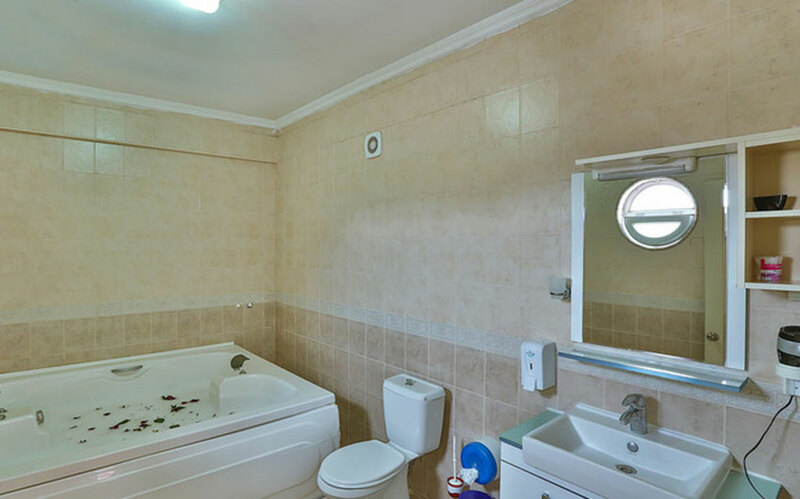 There are no spa facilities in the hotel, however, guests may use neighboring Korel Thermal Hotel’s women only spa facilities (surcharge). 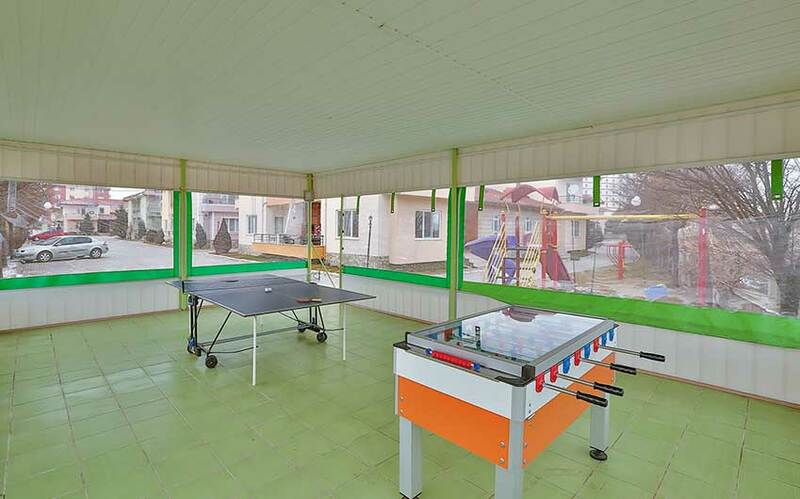 Table tennis, table football, aerobics, running, horse riding (50m distance from hotel). 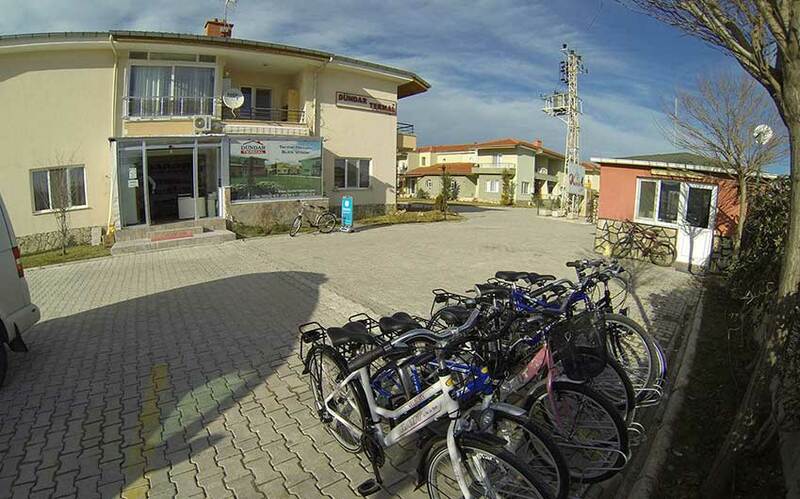 Private parking, Bike rental available at hotel. 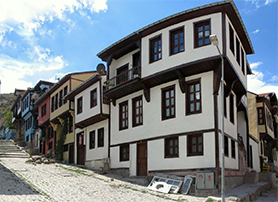 Located in Kütahya Karayolu, Afyonkarahisar, Turkey. 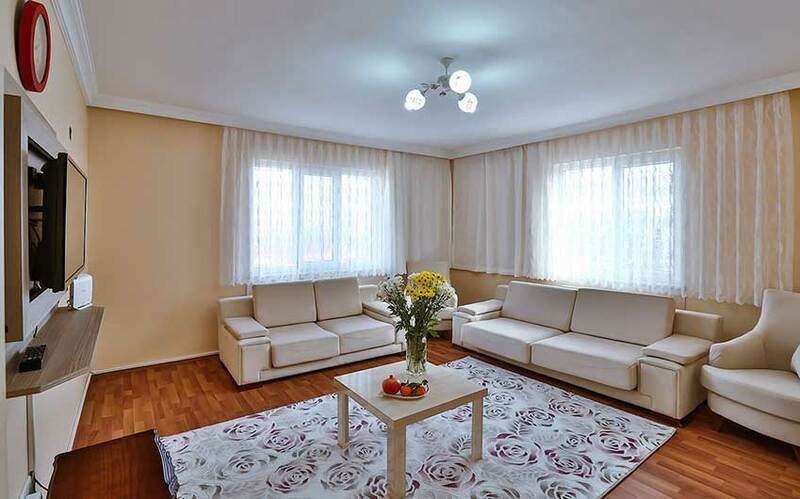 30 minutes transfer from Afyon (AFY) Airport, 1 hours 10 minutes transfer from Ushak (USQ) Airport, 2 hours 10 minutes transfer from Eskisehir (ESK) Airport. 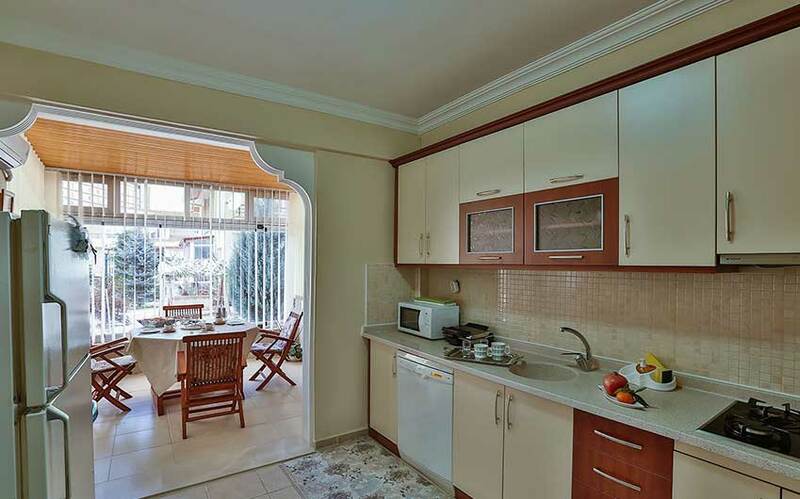 Private fully equipped kitchens are available in each apartment/villa. 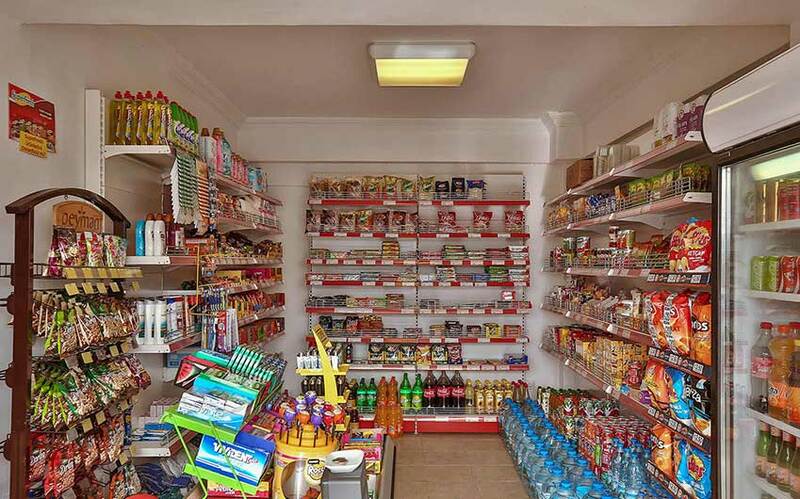 Food is available in self-catering basis. 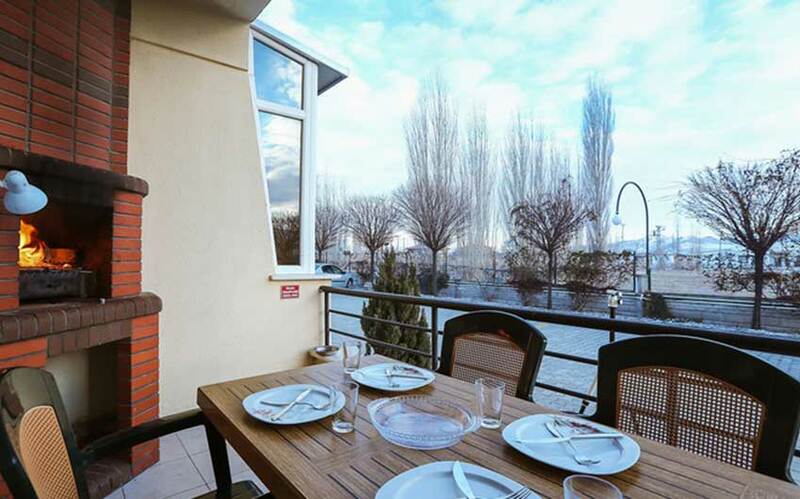 NOTE: All food served in the hotel property is halal. 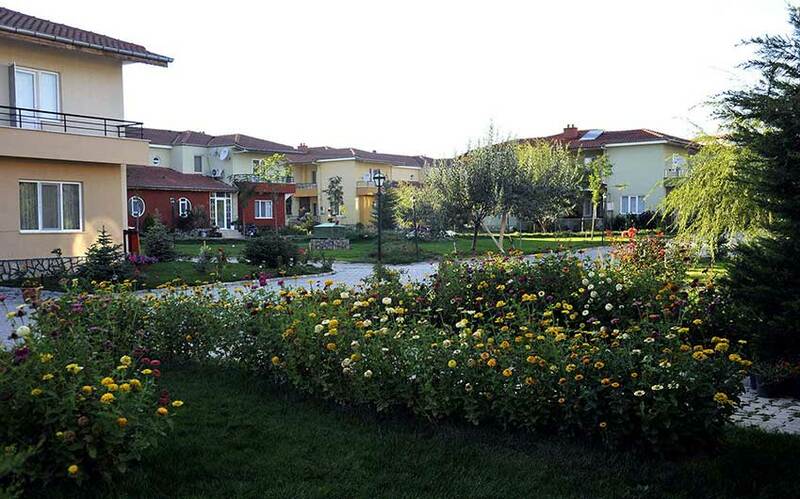 No alcohol is served or allowed on the property’s premises.